Lock in a great price for The Ploughman's Rest – rated 9.8 by recent guests! It's very clean, and the hosts are very welcoming. Marj and Gordon were absolutely lovely and showed great hospitality. The most beautiful and spaceish room. The room was extremely large and comfortable. The room was spotlessly clean. The Kookaburras were amazing when they came down to the property. Marj and Gordon made us very welcome. Everything is perfect (the photos are self explanatory). We took the opportunity to enjoy our breakfast with the beautiful garden and weather. We also met the kangaroo on top of the hill! 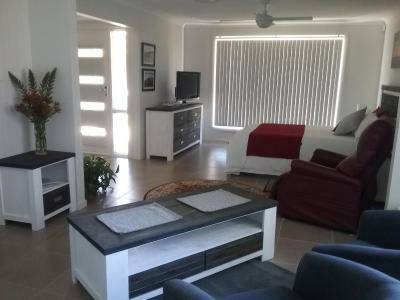 The cleanliness of the property was excellent, the hosts were very friendly as always. 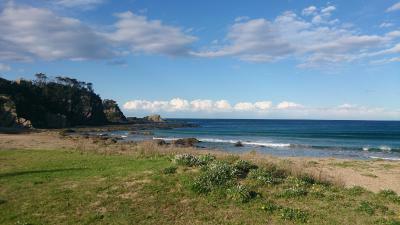 We had a lovely stay in Malua Bay. excellent place to stay, wonderful hosts. Great place to stay for a day or a few. 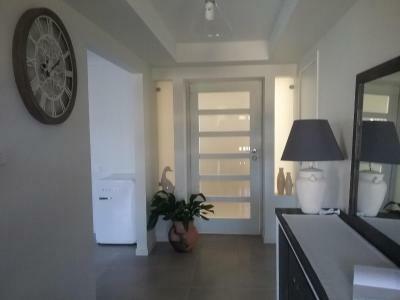 Close to beach and other local facilities. 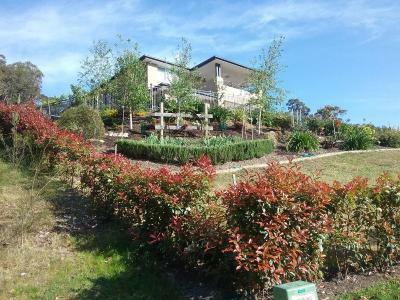 The Plowman's Rest is located in Malua Bay, 6.2 mi from Batemans Bay and offers unique accommodations in a spacious, self-contained annex attached to the contemporary family home. Off-street parking is available. The guests area is separated from the main house by a locked door and guests have their own private entrance. There are vertical blinds for privacy and the furniture has a modern coastal design. When staying at The Plowman's Rest you can relax in your room, which has a TV, breakfast bar, private bathroom and clothing storage. The rooms open out onto a private courtyard patio, overlooking the garden. 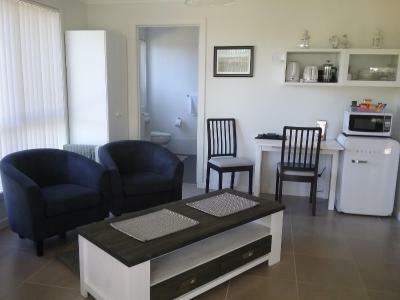 Facilities available include an electric kettle, toaster, microwave, refrigerator, crockery and cutlery. A dish washing service is provided by the hosts. 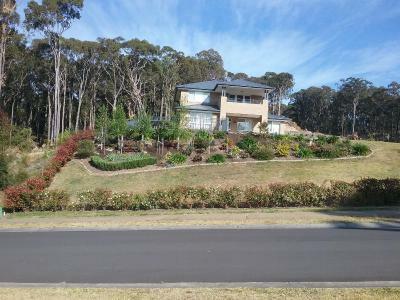 This property also has one of the top-rated locations in Malua Bay! Guests are happier about it compared to other properties in the area. 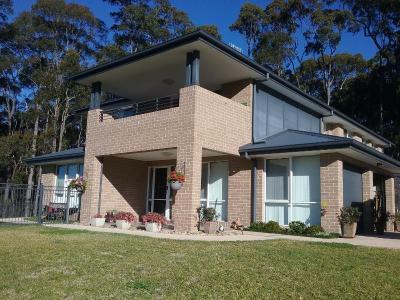 This property is also rated for the best value in Malua Bay! Guests are getting more for their money when compared to other properties in this city. When would you like to stay at The Ploughman's Rest? This studio is separated from the main house by a door that will be locked while you are visiting. The area is private and has vertical blinds to ensure privacy. The furniture has a modern coastal design. 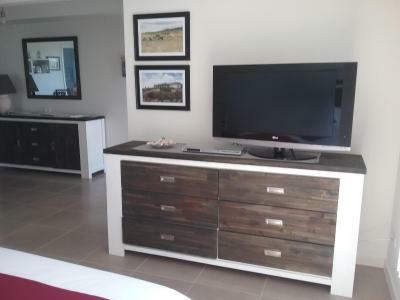 There is a bedroom with a TV and a seating area with chairs, a breakfast bar and an private bathroom as well as a hallway area providing plenty of space for luggage. A chest of drawers and a clothes hanging rack provides storage for clothing. Off-street parking is available as well as tea/coffee making facilities, a toaster, microwave, refrigerator, crockery and cutlery. 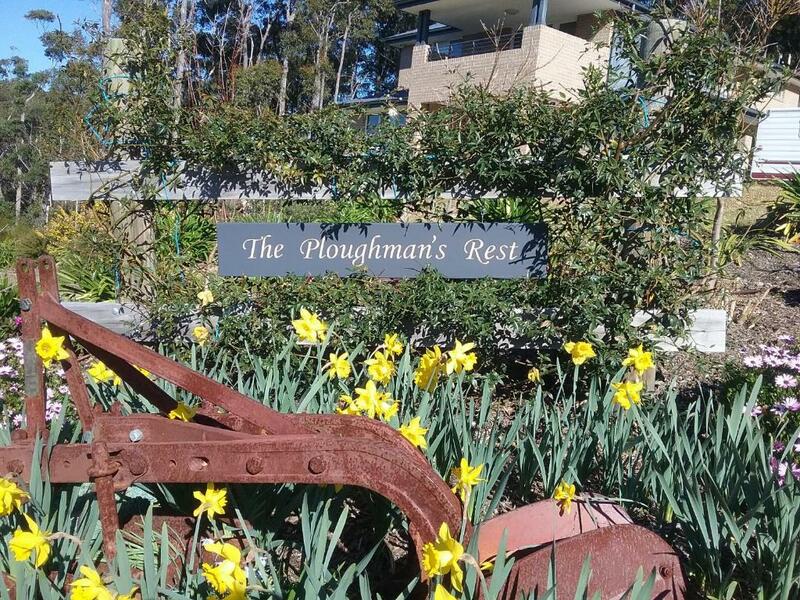 The Ploughman's Rest offers unique luxury short-term accommodation for 2 guests in a spacious self-contained annex attached to the family home which is a relatively new building, less than 5 years old, and is clean, modern and contemporary. The guest's area is separated from the main house by a locked door and guests have their own private entrance. The guest's area has vertical blinds for privacy, the furniture is modern coastal design and the soft furnshings are tasteful and comfortable. 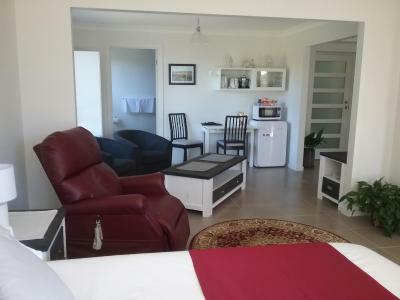 Guest's accommodation includes a bedroom with a queen bed and a TV, a sitting room with comfy chairs and a breakfast bar, an ensuite and a hallway area providing plenty of space for luggage etc. Chests of drawers provide storage for clothing and a clothes hanging rack is also provided. The rooms open out onto a private covered patio overlooking the garden. 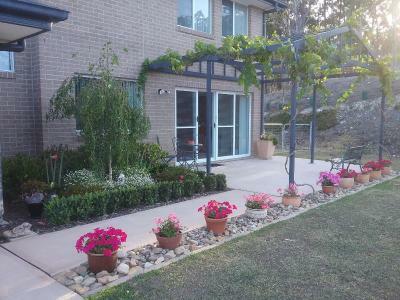 Guests also have access to the family covered outdoor barbecue area and the garden. The venue does not provide cooking facilities except an electric kettle, a toaster, a microwave and a refridgerator. Crockery and cutlery are provided and a dishwashing service is provided by the hosts. Off-street parking is available. House Rules The Ploughman's Rest takes special requests – add in the next step! The Ploughman&#39;s Rest accepts these cards and reserves the right to temporarily hold an amount prior to arrival. The Ploughman's Rest accepts these cards and reserves the right to temporarily hold an amount prior to arrival. Please note that guests are required to provide a valid driver's license and vehicle registration details upon arrival. Please note that children cannot be accommodated at this property. Payment via PayPal is also available. For further information please contact the property in advance, using the contact details found on the booking confirmation. Only thing to improve would be fresh milk - would be appreciated, everything else spot on. This is the ultimate home away from home. 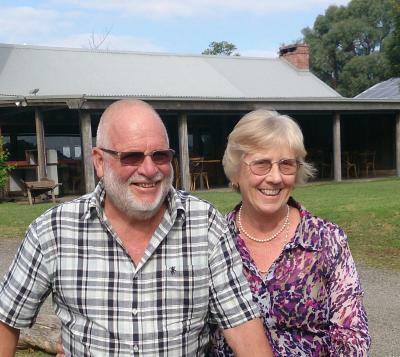 Marj and Gordy are the most wonderful hosts; a warm welcome and introduction and there if you need them, otherwise you are left to enjoy this absolutely brilliant accommodation. It has everything you could possibly need and more in the most stylish way. A stunning room with all the warmth of home and the style and class of a major hotel. Perfect! Finding a place to dry our wet swimming costumes was our only problem! Everything else was wonderful! With friendly hosts Marj and Gordon nothing was an issue...the property was spotless and spacious surrounded by lovely gardens and busland.. Nothing really. 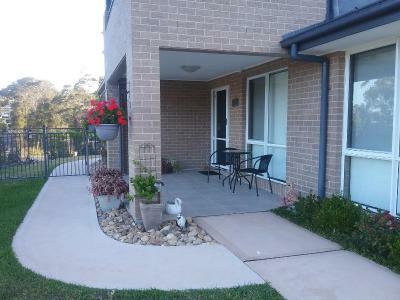 Perhaps a rack or hook on our balcony to hang our wet swimmers and towels outside, and a hose nearby for sandy thongs and feet. just so that we could look after the place even better. Otherwise, PERFECT! The room was extremely light and airy. All the facilities, appliances, furniture etc. felt as if they were brand new, even though others had stayed there before us. 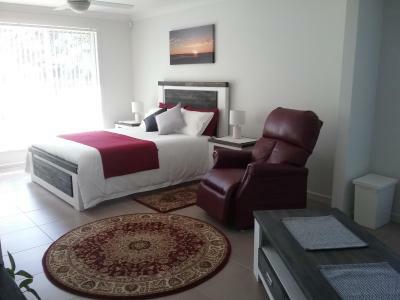 It is spacious and comfortable and includes everything needed for a short stay. We were able to have a relaxed breakfast on our quiet and private balcony. 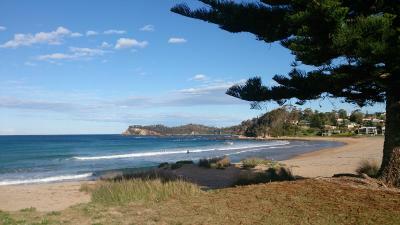 The location relative to the beaches, restaurants and shops makes it very appealing, even if you don’t have a car. Marj and Gordon were exemplary hosts, they greeted us warmly and gave us a run down of everything we needed. We couldn’t have asked for better hosts. We would not hesitate to return and enjoy the comfortable relaxed atmosphere of this accommodation.